QupZilla unifies bookmarks, history and rss reader in one well-arranged window. No more multiple windows, QupZilla uses just one! With the integrated rss reader, you can stay up to date with your favourite sites. 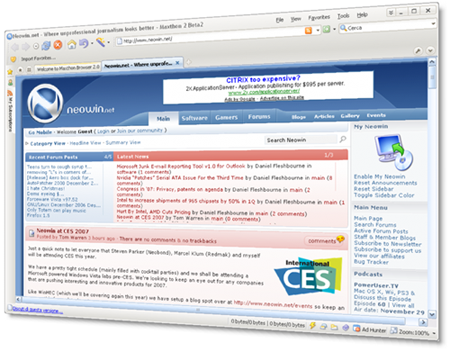 QupZilla can also import bookmarks from other browsers. QupZilla Free Download - we do not host any QupZilla torrent files or links of QupZilla on rapidshare.com, depositfiles.com, megaupload.com etc. All QupZilla download links are direct QupZilla download from publisher site or their selected mirrors.